Are you new to the stock photo community? Being a novice in the creative community can be overwhelming, and the overflowing number of cheap stock photo sites does not help either. Like other wise purchasing decisions, you need to ensure reliability of a stock agency before jumping with both feet to use it; thus a Shutterstock free trial. The website is one of the few stock sites that give its users the opportunity to test their compatibility. The Shutterstock free browse account gives users access to over 60 million images. It also allows you to create and share unlimited lightboxes. All these are available upon signing up to the website. You also get to access hundreds of thousands of new images per day from over photographers and contributors in over 100 countries. This means that there is something new every time you visit. The Shutterstock free trial account shows your recent searches from the website, featured lightboxes, free photos of the week, and other noteworthy news. It also includes a link to Shutterstock free download of its application to your Android and iOS devices. Moreover, the stock agency extends its assistance by providing their contact number and a link to send an email to assist you in your searches. The free trial account also lists three Shutterstock labs, which you can access with just a single click. These labs allow you to discover images by color, keyword, spectrum, and sequence. Palette allows you to explore images by palette, and even lets you create your own color combinations. Instant is a great option if you are looking for inspiration. Simply enter a keyword to access thousands of page results and keyword suggestions. Spectrum lets you explore images with similar color ranges. If you are feeling blue, you can search through thousands of Shutterstock photos with the same color scale. 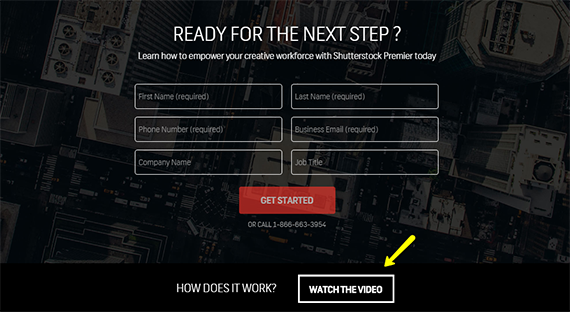 Sequence lets you do a quick edit by mixing your video and music clips with Shutterstock’s. Simply drag from your searches, clip boxes and desktop. Whenever you decide to subscribe to a plan or purchase images on demand, you can easily access pricing and plans in your plan summary. You can also view other plans and pricing if you the starting downloads do not suit your creative needs and budget. Coupons and discounts are also available from the website itself and trusted affiliates. You can get a Shutterstock coupon to enjoy savings. If you finally decide that Shutterstock is the best stock photo agency for you, visit stockphotosecrets.com for Shutterstock coupon code. Use the coupon and spend your time searching for and downloading the stock photos you need to complete your creative projects. Remember that it is only applicable on your next order of Standard-licensed images. What Is Better Than A Getty Promo Code?